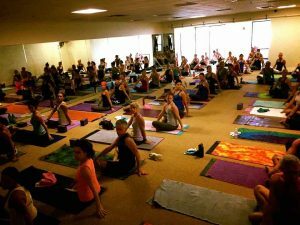 Established in Ft. Lauderdale in 1983 originally called Yoga College of India, making it one of the 1st Bikram Yoga Schools in the world! Jimmy Barkan, founder/owner was Bikram Yoga’s most senior teacher. Barkan and Bikram split in 2002 and Barkan went on to create his own style called the Barkan Method!